Well I'll be damned. 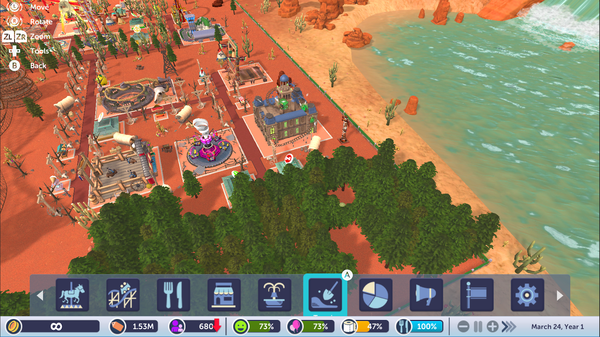 It looks like Rollercoaster Tycoon Switch is actually making progress! First off, the game is now going by the name Rollercoaster Tycoon Adventures. Second, the dev team says they're submitting builds to Nintendo and the game is almost ready! Let's hope this outing helps win back some of the fans who ducked out with recent lackluster entries. Thanks to AwesomePlatterFan for the heads up!